Learning what Search Engine Optimization (SEO) is all about and how it can help your business is a crucial task that every companies needs to understand. Though some believe SEO to be dead, the pros say that it’s far from dead and needs to be leveraged properly. So, let us dive deeper to take a close look at what SEO is all about and why your website should be SEO optimized. Here is the one example. Travel Website: A user who is planning for a vacation to visit Singapore. He doesn’t have any direct reference and name of any website. 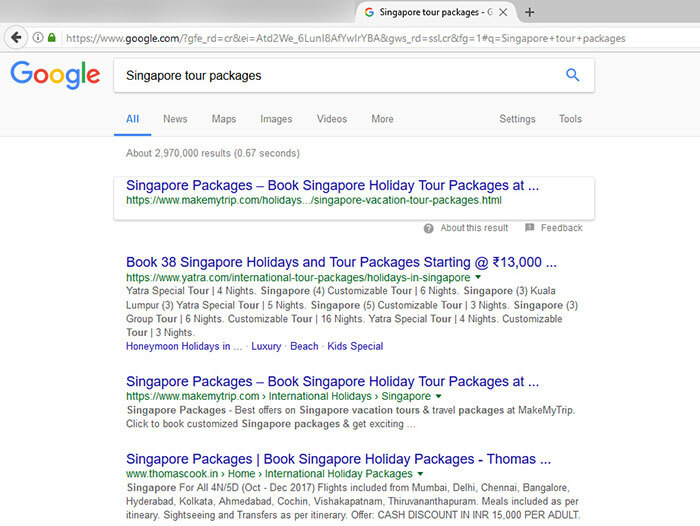 What he does he simply go to any major search engines such as Google.com or Bing.com and enter the text in a search field, such as Singapore trip or Singapore tourism, or Singapore tour packages. Once you hit the search button, you will get the top 10 website results on the first page of google. There will be around 200+ pages for such a search terms. But user would only visit 1 or 2 page results. Finally, he will click any of the website and purchase the holiday package. So, it will be a conversion for that website where customer purchase the products or services. Search Engine Optimization refers to certain rules that you can use to optimize your website and make it easy for search engine robots to know what your website is all about. The way humans view and understand a web page is quite different from how the search engine bots see it. With SEO, search engine bots can understand what a page is about and how users can benefit from it, based on which the pages are ranked. Thus, with proper SEO techniques, you can improve your search engine rankings. Since the entire process of SEO involves several stages, specific rules and several controls, it not only helps your website become search engine friendly but even paves the way for making it user-friendly along with ensuring it’s easier and quicker to navigate. Getting your page rank on the first page of search engines will help you get good traffic and exposure to your services and products free of cost. A Website without search engine optimization won’t help you to build good organic traffic. SEO is a process where you follow standard guidelines to rank your keywords related to your products and services niche to get you on the first page of search engines. Several studies show that the top 5 suggestions in SERPS get the most clicks from users. To feature among these top SERPS and get a huge number of visitors to your website, SEO is the key. Since users trust the top suggestions among SERPS, being featured highly for the relevant keywords a user is searching would improve your website’s credibility in his/her eyes. With SEO, you can’t only bait the search engine bots but even impress visitors with your site’s improved usability and user experience. Good SEO helps your website to get found. People landing on your site and being impressed by it may end up sharing the same across various social media platforms (Twitter, Facebook, Pinterest, Google+ etc), thus helping in your website’s social promotion. If you run a big website with multiple authors, you can benefit directly and indirectly from SEO. While a surge in web traffic is a direct benefit, having a common checklist that can be followed to publish site content the right way (that would attract both humans and the search engine bots) is an indirect benefit. A website that’s search engine optimized tends to get more customers and thus enjoys better sales figures. So, with SEO, you can stay ahead in the race. Organic SEO is cost-effective (when you compare it with other modes of online marketing like PPC advertising, buying leads for building email marketing list, social media marketing etc) and offers you reasonably good ROI. With it, you can create a robust presence online. As a growing number of people are using mobiles and other smart devices to search online and find what they need, using SEO techniques like local search optimization have become key to attract local clientele. SEO is a continuous process and unless you use it for your business, you will be giving undue advantage to your competitors who will be using SEO to move forward and improve their market share. So, don’t lose ground to your competitors by ignoring SEO.  The former refers to rules applicable to your website’s on-page factors that would help you to make your site search engine friendly. The latter refers to optimizing your website’s online and offline presence to give both the users and search engine bots an optimal experience. Title tag: Your page’s title tag is the most important factor when it comes to on-page ranking since it sends a strong relevancy signal to search engines. So, you should ensure the title tag features your main keyword (preferably at the start or as close as possible to the start) as that would help search engines understand your page topic and evaluate how relevant it is to a specific search phrase. Since the title tag also features on your listing’s title that search engines display, it pays to optimize it with relevant keywords at the start. URL: Try to use relevant keyword(s) in your page url but avoid keyword stuffing. Make sure your urls are short and easy to understand. Don’t try to fit in unnecessary information and thus make your url lengthy. Your page url should reflect your website’s category hierarchy and also support smart internal linking. Meta description: Though not as important as the title tag, it still counts by sending yet another relevancy signal to search engines. So, you should use your main keyword (and a few others, if possible) to ensure this ranking factor works in your favor. Web page content: Ensure you have quality, relevant content that meets demand of searchers and is linkable. If it isn’t, people won’t visit it and even the search engines won’t consider it worthy of high ranking. Don’t forget to use internal linking as well to connect relevant pages and direct traffic to meet your business goals (which could be anything from getting leads or sign ups to encouraging sales). If you are not good in writing content. You can hire professional content writers for low prices. Image ALT tag: Ensure your image ALT tag has the keyword as it tells the users about the image in addition to sending a relevancy signal to search engines. Using H1 headline for wrapping your page title, linking to and referencing authoritative resources, and improving the loading time of your web page are some other steps that help in on-site SEO. Link Building: Incoming links from trusted and reputed sites can boost your search engine ranking greatly as they are taken by search engines to be a vote of dependability and trust. You can get quality backlinks using reciprocal linking or guest blogging. Since customers are the lifeblood of your business, focusing on great customer service and asking them to rate and review you on third party sites or on your social media pages is another great way to let people know about your offerings and attract more traffic. Having a strong, responsive presence on social media is another important step to focus upon. Spend time to know your target clientele and build a rapport by sharing resources, tips, useful information, videos, infographics, podcasts etc that help build credibility and trust. Participating in online discussion boards and forums as well as comment blogging are useful ways to get noted by your prospective customers as well as the influencer they follow. Social Signals: Put a human face to your business and be proactive. Networking online with influencer (on social media and other platforms) and building connections with them over time can help you to attract some from their huge base of fans and followers your way (by asking the influencer to review your offerings favorably on their own sites/blogs/social media accounts). Meeting your potential customers personally at events or workshops too can help you to expand the reach of your business. You should also try to participate in trade shows, conferences and other business events to network with your peers and even meet some influencer personally. Though many webmasters ignore off-site SEO, thinking it to be irrelevant when compared to on-site SEO, you need a balanced approach with a mix of both on-site and off-site SEO to make your website’s presence felt and help give wings to your business. So, get started with SEO for your website if you aren’t already doing it. And in case you have already been using SEO techniques, make use of the above tips to get better results from your search engine optimization efforts. Go ahead and start reaping the benefits of well-planned SEO campaigns. A Complete guidance for Digital Marketing. 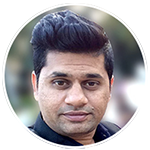 Jitendra Surve is a Digital Marketing Consultant and professional blogger from Pune, India. I also love speaking in conference and panel discussion in the field of Digital Marketing.